Great Pictures! I love the clarity of the gate. Wow!!!! Love the story about the lizard also.. A little funny guy he is. Have a good 16 hour day!!! LOL @ the Lizard pic/caption. I would call it an acanthus flourish. Reminds me of the decoration on Corinthian columns. 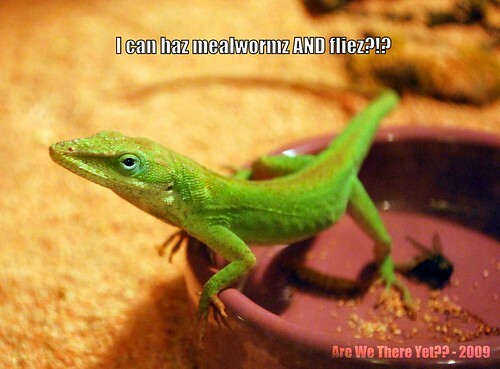 LOVE the lizard photo and caption! ha ha ha seriously, do a series of these! 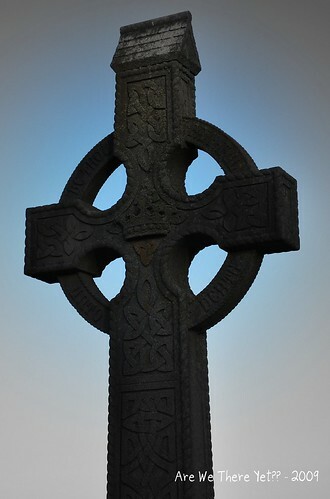 Love all the shots of the cemetery. We do the same things. Fascinating places they are. I was laughing my behind off with the lizard and fly thing. You did that very well. As always, the photos are wonderful. And I'm still cracking up at the fact that you stunned flies for Evra!! Do they sell alive flies at the pet store? If they don't, they should. That'd be a good idea! Obviously you are going to need to add video to your talents as I wouldn't want to miss lizard chasing flies. yep, i'm lol-ing at the thought of you trying to stun & capture flies... glad that evra was appreciative of your efforts! 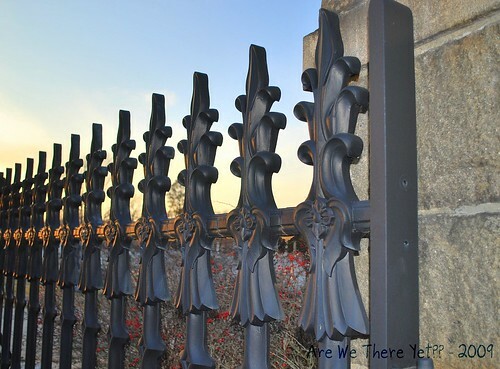 the cemetery pics are awesome, but yeah, i like the wrought irons ones the best - and not just 'cuz i might've helped inspire them! Everywhere looks so clean at the cemetary. If I fly up to CT for the weekend, will you go out and catch flies while I sip wine on your front porch? I'll keep an eye on Evra for you. bwahahahaha! Oh, and the wrought iron shots are awesome! the light on the fence is magical! This is a great post Linda. 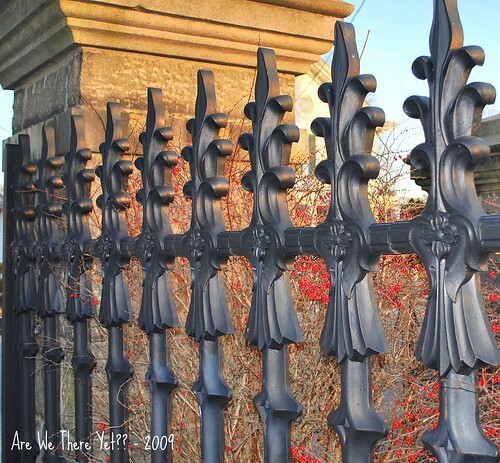 I loved reading about the cemetery and you are really fine tuning this photo gig. You got some talent girl! Katherine just told me five minutes ago that I had to come here and check out your work. I regularly post photography tips on my blog, and if there is any way I can help you develop your obvious talent, I shall. My favourite is the first shot, not just because of the angle, but because of the soft light reflected on the metal. Beautiful! Here from PotD! Congrats! I live in the NW corner of CT and am curious about where the cemetary is...we have a few in our little town through which I love to walk. You are an amazing photographer!!! I'm absolutely impressed! Congrats on your mention in POTD! There's no doubt you deserve it!!!! !